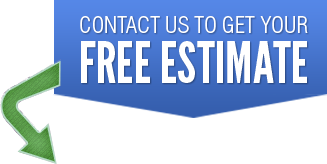 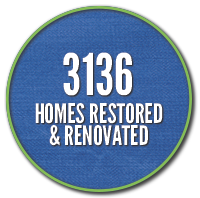 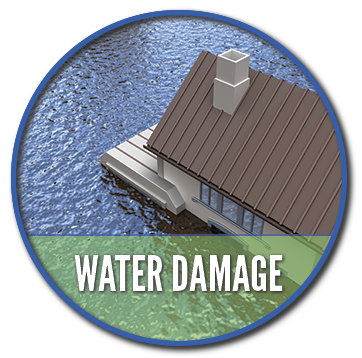 We clean, remove and repair the effects of water damage. 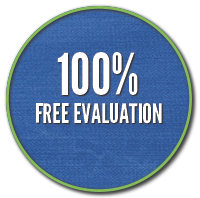 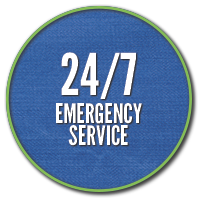 Including water removal and specialized drying to affected areas including floors, carpets, ceilings, & walls. 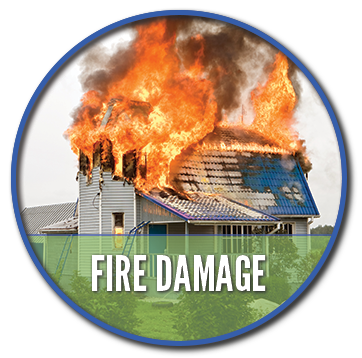 We remove ash, soot and smoke removal due to fire damage using all needed equipment which also assists in the elimination of odder due to fire. 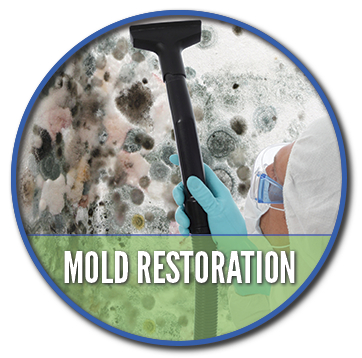 We quickly identify the extent of the problem, isolate all existing mold spores and make quick work of removal and remediation of mold.